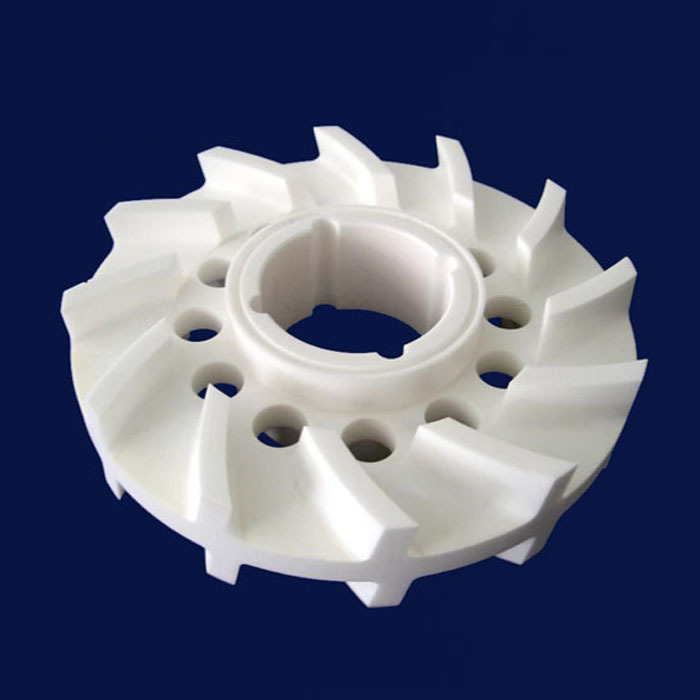 The molding process of zirconia ceramic structure consists of hot die-casting, grouting and casting. 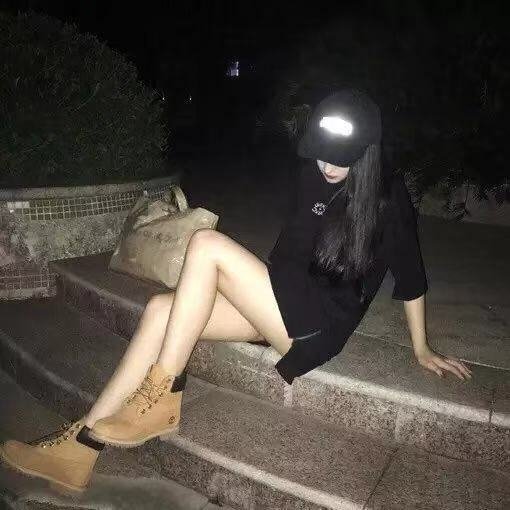 1. hot molding is at a higher temperature (60~100 DEG C) of the ceramic powder and binder (Paraffin) mixed slurry obtained hot die casting slurry, under the action of compressed air into the metal mold, cooling, demoulding to obtain wax wax wax removal in billet, billet under the protection of inert powder obtained after blank, blank, then through high heat sintering into zirconium oxide ceramic structure. 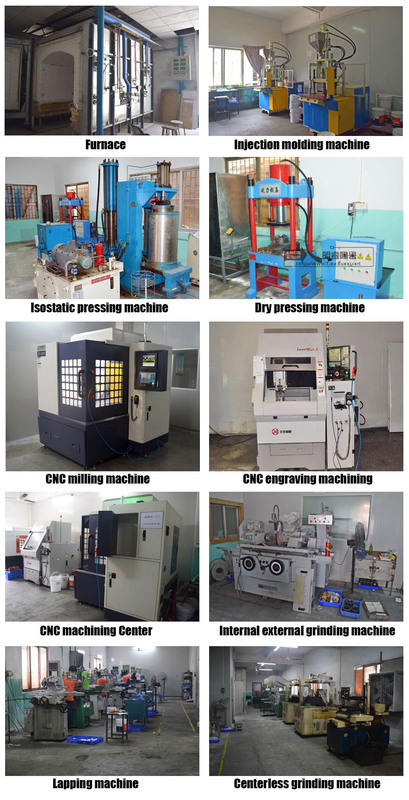 Hot molding by precise size, uniform internal structure, smaller die wear, high production efficiency, suitable for all kinds of raw materials. 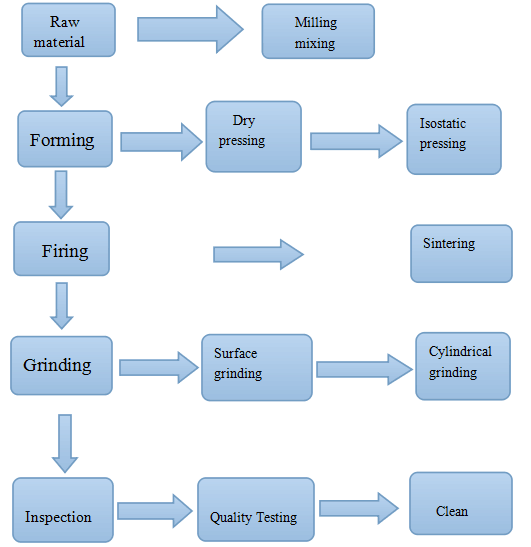 2. is the tape casting of ceramic powder and the amount of organic binder, plasticizer and dispersant mixed sufficiently thick slurry can flow from the hopper, the slurry to casting machine, knife control thickness, via the feeding nozzle to the conveyor belt outflow, drying to obtain the blank film. 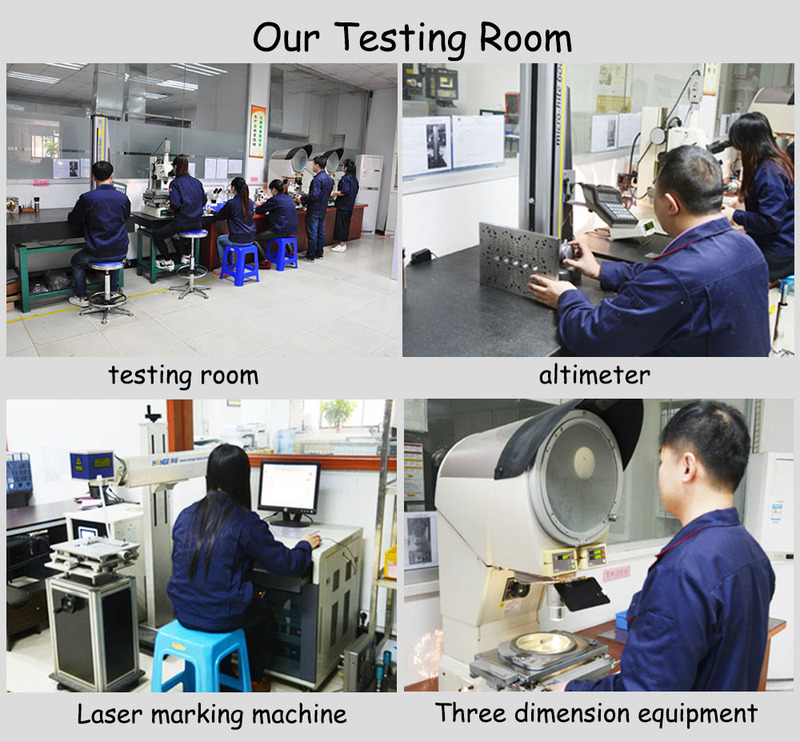 This process is suitable for the preparation of thin film materials. Looking for ideal Zirconia Ceramic Component Manufacturer & supplier ? We have a wide selection at great prices to help you get creative. All the Zirconia Ceramic Turntables are quality guaranteed. 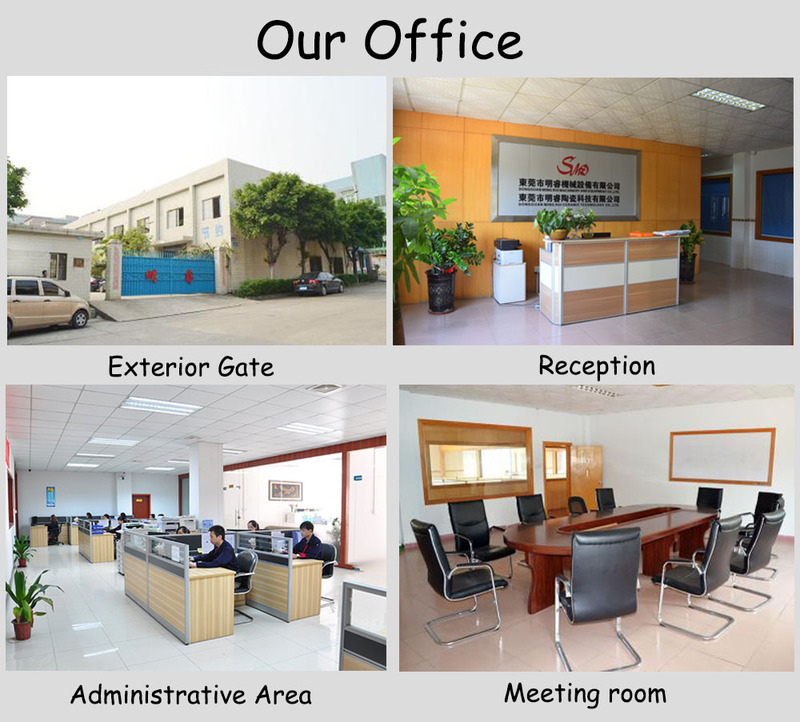 We are China Origin Factory of Alumina Ceramic Structural Part. If you have any question, please feel free to contact us.